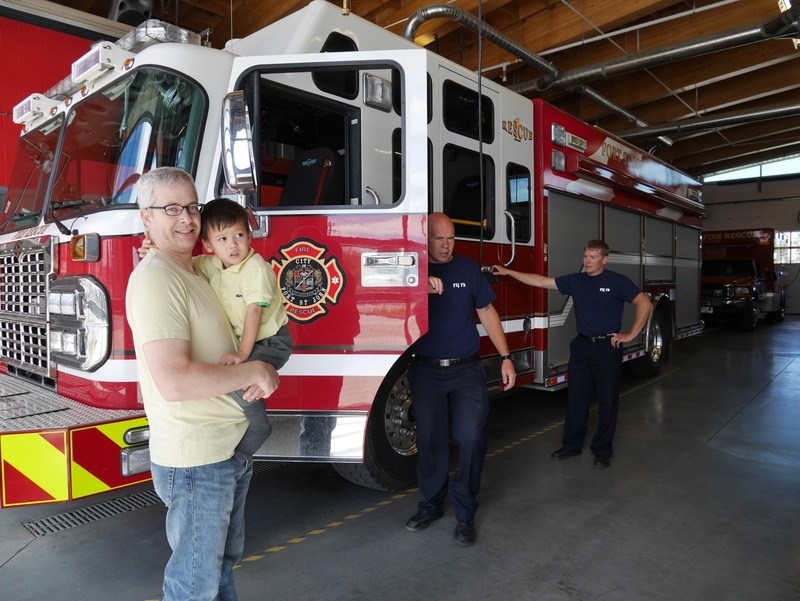 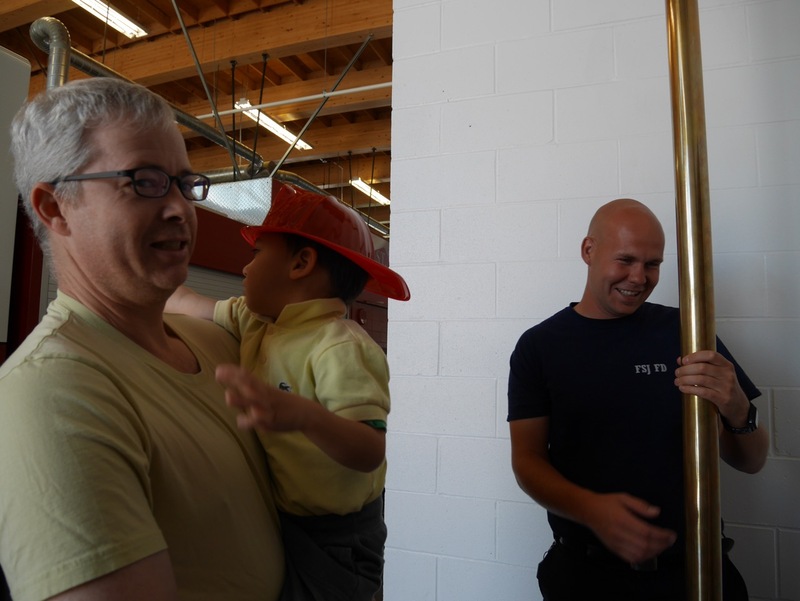 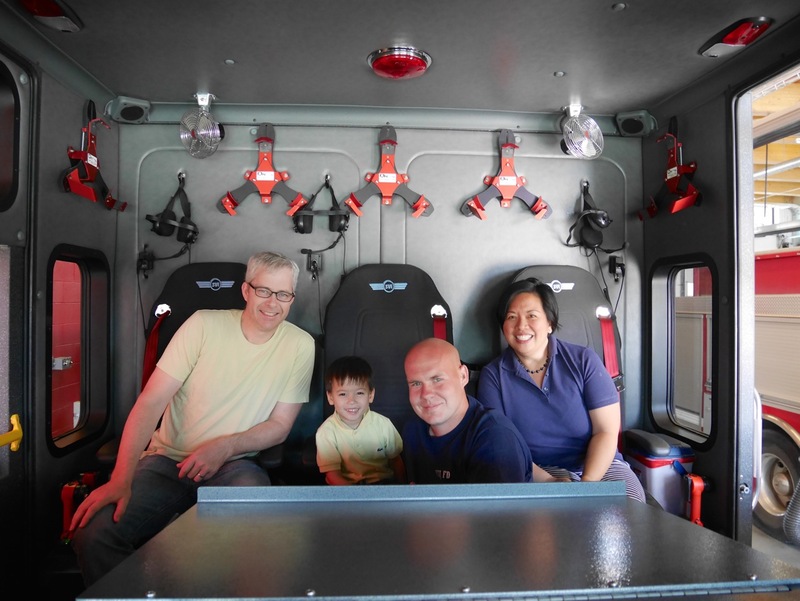 At the end of our visit – one of the firefighters demonstrated to us the latest fire station technology, the swaying fire pole, apparently it is easier and safer to glide down on as it moves with you. 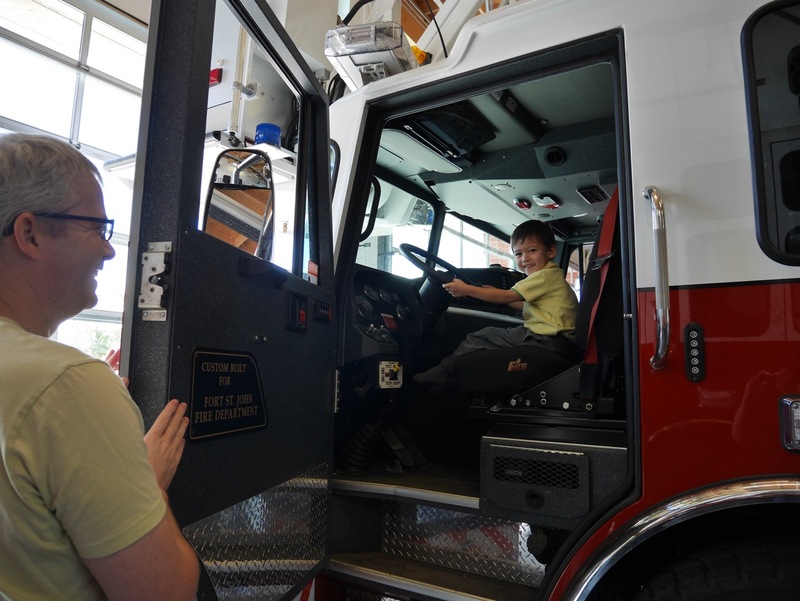 Lucas’ tour was made complete with a fire hat of his own. 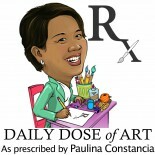 This entry was posted on March 3, 2015 by Paulina Constancia in Bond, Explore, Teach and tagged family bonding, kid friendly.